what do you guys think is the best looking color on a fd? red, black, or yellow? cant really say which one is the best color bcoz it also depend on the bodykit that you have. some bodykit looks nice in black. but for RE AMEMIYA Super G bodykit I think it's best in Yellow, White and Blue. cant really say which one is the best color bcoz it also depend on the bodykit that you have. some bodykit looks nice in black. but for RE AMEMIYA Super G bodykit I think it's best on Yellow, White and Blue. hmm interesting fact also... Bright colours makes ur eyes tired.. But can u assure that u will always stay ahead long enough for him to see ur "backside"... >.< hahaha.. REd is striking among all.. Location: MaLaYsIa -> kUaLa LuMpUR. 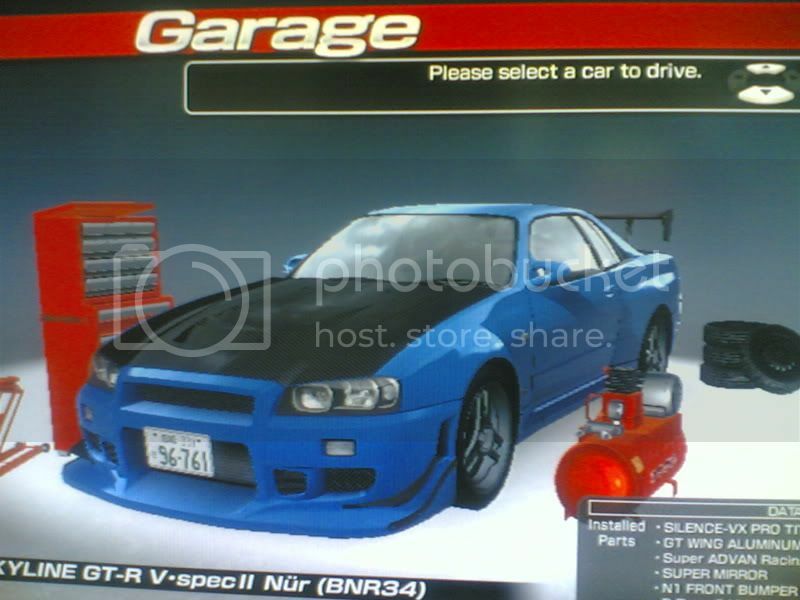 beside n1 bodykit, how many type of others bodykit do they have?? 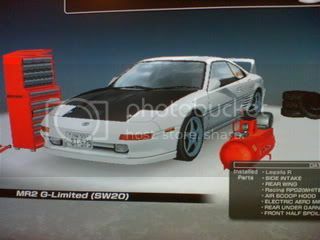 such as cwest,nismo,uras,or others brand bodykit such as D1 or etc? Wait a minute... Did I hear a Super Greddy body kit for the RX-7 FD3S? Is it there? Huaa~ the pic is super big i think you need to resize it . ChaosAngel, which part of kits that you'll get later? RE Amemiya? Chaos Angel.. make ur picture smaller!! i now have a spoiler.. Gt wing on my EG6.. Here's a pic of my demoness! the crimson Impreza! Aint she a beauty? Only exterior mods I have on her are the STi muffler and STi/Wr type front bumper. I was tempted today to buy the STi large hoodscoop and 22b style vents... But i didnt go with it. o man that subaru looks SWEET!! like the crimson colour bro!! really cool!! better then the normal dark grey or black..
wow is that a replica of KT's FD?? Here's my GTR34. It still needs a sideskirt though. I'm planning to get 1 this weekend. 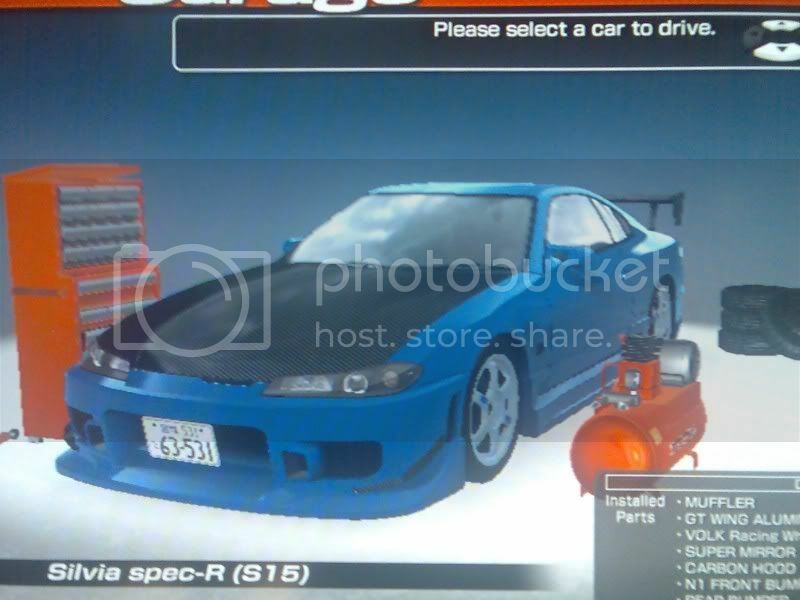 Love the S15 and GTR Soran hehehehe!! yup. but i changed the rims because they look better on the car imo. is that a widebody fender? ?